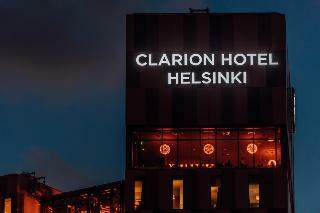 Clarion Hotel Helsinki is the new inspiring and vibrant living room in Helsinki city. Hotel is located in the urban Jätkäsaari district in the city by the sea. 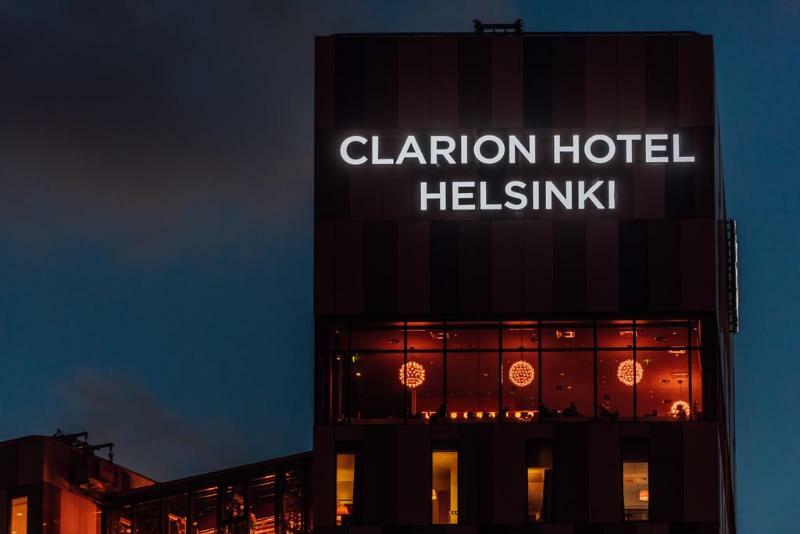 Helsinki city centre, shops and the metro station are just a short walk away or you can hop on a tram (number 9 and 6T) right next to the hotel. 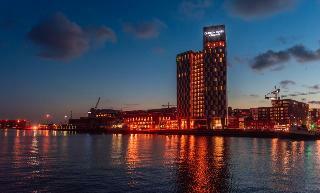 Hotel's two window-clad towers reach up to 78 meters above the sea level. 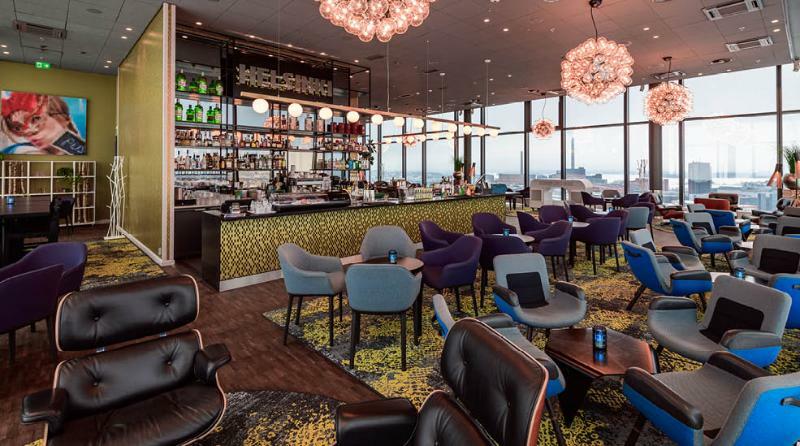 425 hotel rooms are styled with Finnish and international design. 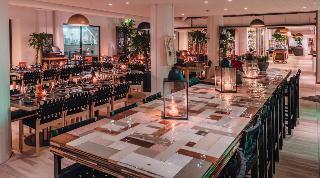 Hotel's restaurant Kitchen & Table offers flavors of Manhattan mixed with Finnish traditions and ingredients. 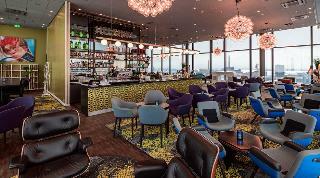 Hotel's Skybar has the best view in the city. Heated outdoor swimming pool, saunas and gym are free of charge for the hotel guests. Free wi-fi.